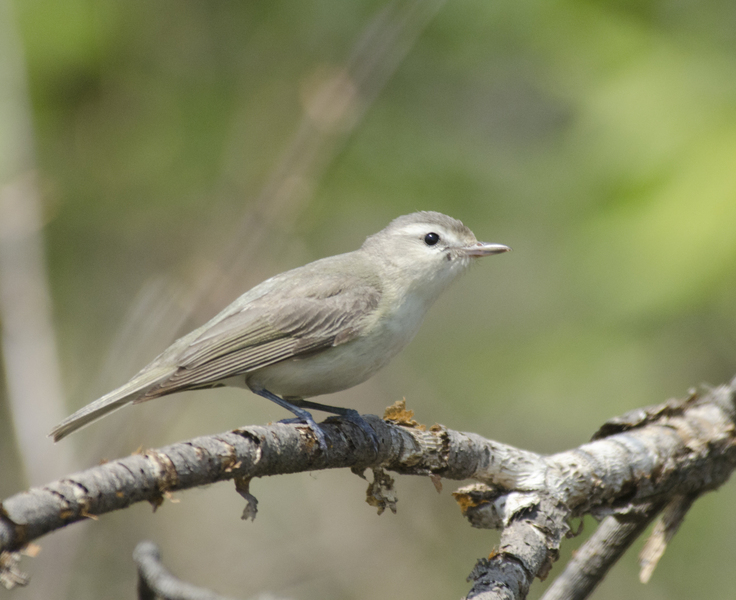 The Warbling Vireo, known in French as Viréo mélodieux, is a very vocal bird that sings regularly throughout the day in order to defend its nesting territory. Its melody sounds somewhat like a wind-up toy. [caption id="attachment_14881" align="alignleft" width="300"] Warbling Vireo. 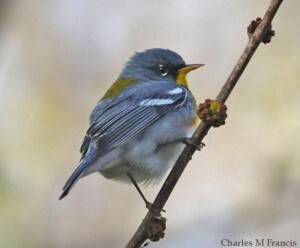 Photographed by Phil Myers[/caption] Each week we introduce a new bird from the Ottawa-Gatineau area. Alex MacDonald, Nature Canada’s Manager of Protected Areas, shares interesting facts about the birds that live in our communities. Catch up on past episodes here on our website. 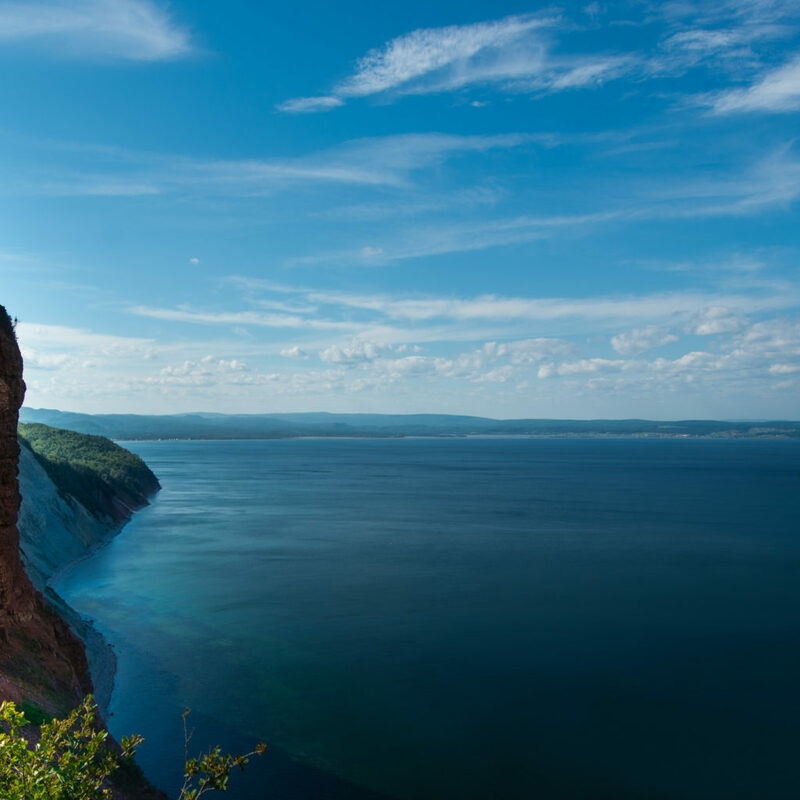 Nature Canada invites you to join in the Spring BioBlitz. 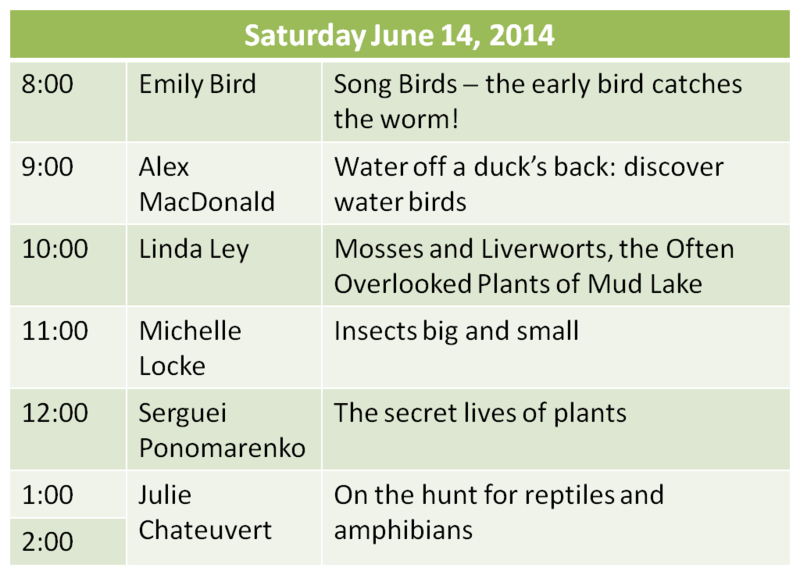 Come join Nature Canada for its annual spring BioBlitz Saturday June 14, 2014 at Mud Lake! BioBlitzes are 24 hour surveys of a location where we attempt to identify as many living things as possible in the area. [map w="690" h="350" z="14" marker="yes" infowindow="Spring BioBlitz" infowindowdefault="yes" maptype="HYBRID" hidecontrols="false" address="45.373795,-75.795559"] Visitor events will begin at 8:00 a.m. and continue throughout the day. They include guided walks, and tours where guests can learn to identify the diverse wildlife found at Mud Lake. Each guided nature walk will focus on a different topic. This year’s subjects to be explored include: song birds, water birds, mosses, liverworts, insects, reptiles and amphibians. 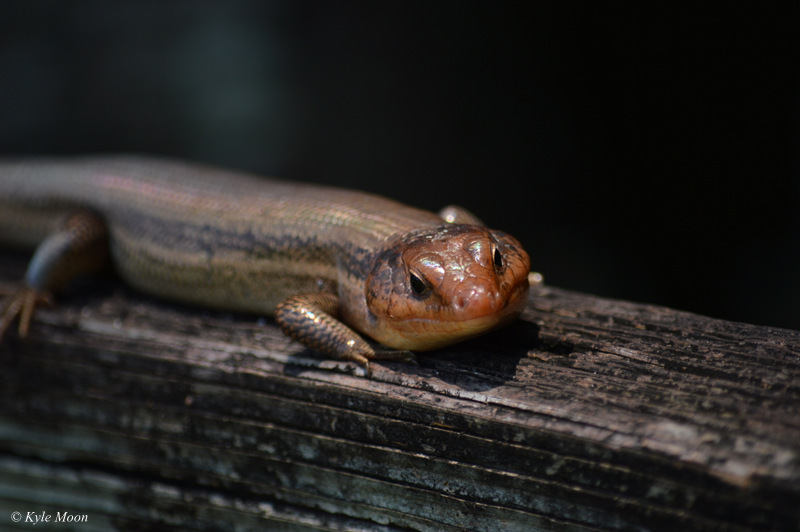 Our last Fall bioblitz was a huge success. Over 200 people came out and helped us identify 295 different species including four which are considered to be at risk: the Common Nighthawk, the Rusty Blackbird, the Butternut tree and the Snapping Turtle. A special thanks to our volunteers: Emily Bird, Alex MacDonald, Linda Ley, Michelle Locke, Serguei Ponomarkenko and Julie Chateuvert for leading this year’s guided walks. Check out the schedule and see which walk you would like to join, or come out for them all. Experts and beginners alike are welcome. We hope to see you all there! Check in at the Nature Canada tent to register for your walk. We will be meting at Mud Lake (noertheast of Britannia Park) at the end of Cassels St just before the water filtration plant. Image in this post provided by Rock Chan. 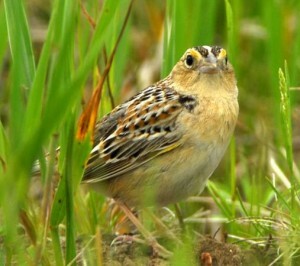 The Grasshopper Sparrow is considered a rare songbird in our Ottawa region. 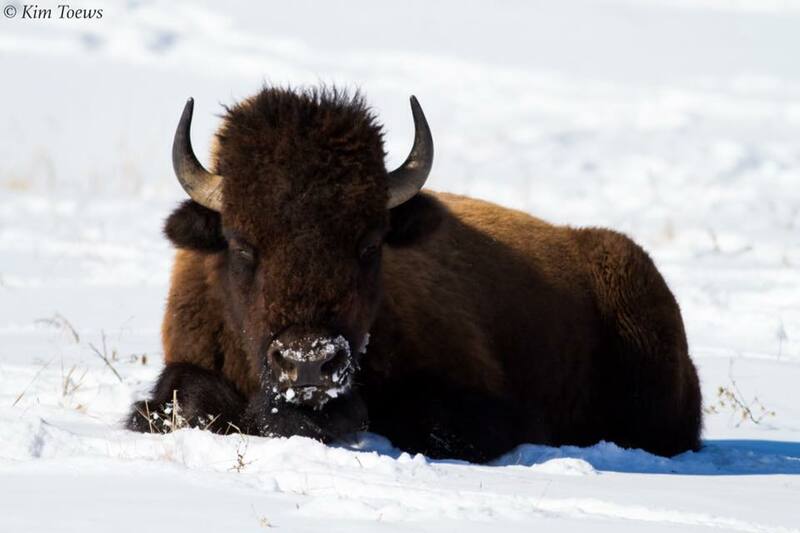 It prefers to nest and feed in large, open grassland areas, which limits the places where you may encounter this species locally. [caption id="attachment_14878" align="alignleft" width="300"] Grasshopper Sparrow[/caption] Each week we introduce a new bird from the Ottawa-Gatineau area. Alex MacDonald, Nature Canada’s Manager of Protected Areas, shares interesting facts about the birds that live in our communities. Catch up on past episode here on our website. This episode aired on Saturday June 7, 2014. 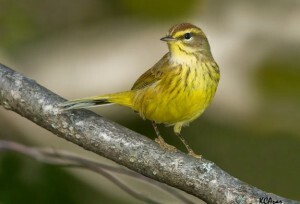 Each week we introduce a new bird from the Ottawa-Gatineau area through our segment on CBC Radio's In Town and Out. Alex MacDonald, Nature Canada's Manager of Protected Areas, shares interesting facts about the birds that live in our communities. Be sure to tune-in to "Bird Tweet of the Week" on CBC Radio One 91.5 FM on Saturday mornings from 6am to 9am and listen to past episodes on our website This episode aired on Saturday May 31, 2014. 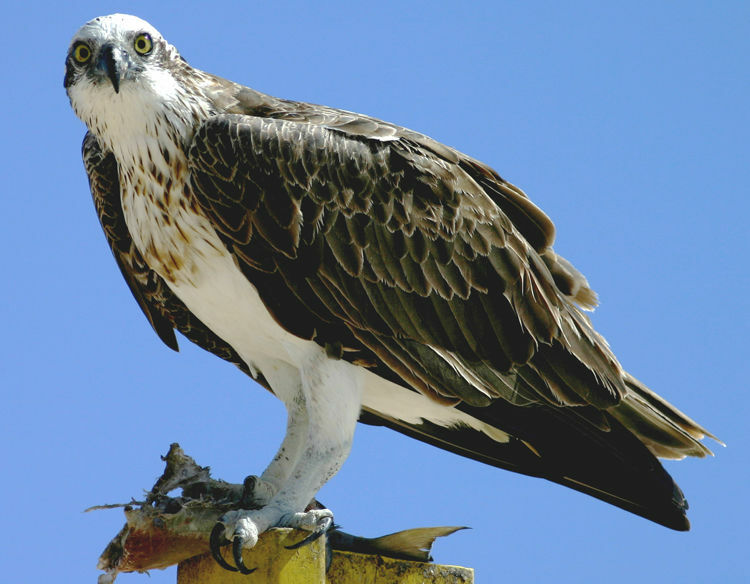 Each week we introduce a new bird from the Ottawa-Gatineau area through our segment on CBC Radio's In Town and Out. Alex MacDonald, Nature Canada's Manager of Protected Areas, shares interesting facts about the birds that live in our communities. 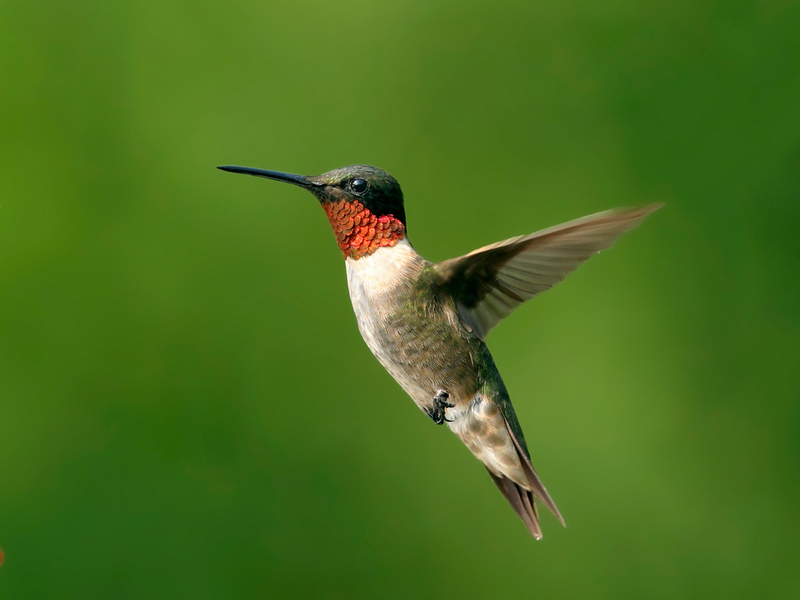 Be sure to tune-in to "Bird Tweet of the Week" on CBC Radio One 91.5 FM on Saturday mornings from 6am to 9am and listen to past episodes on our website This episode aired on Saturday May 24, 2014. Each week we introduce a new bird from the Ottawa-Gatineau area through our segment on CBC Radio's In Town and Out. Alex MacDonald, Nature Canada's Manager of Protected Areas, shares interesting facts about the birds that live in our communities. Be sure to tune-in to "Bird Tweet of the Week" on CBC Radio One 91.5 FM on Saturday mornings from 6am to 9am and listen to past episodes on our website This episode aired on Saturday May 17, 2014. Despite its name, that implies to the Kinglet as “little” or “petty”, the female of this tiny songbird can lay up to 12 eggs. As for the male, it will chase away predators many times his size. 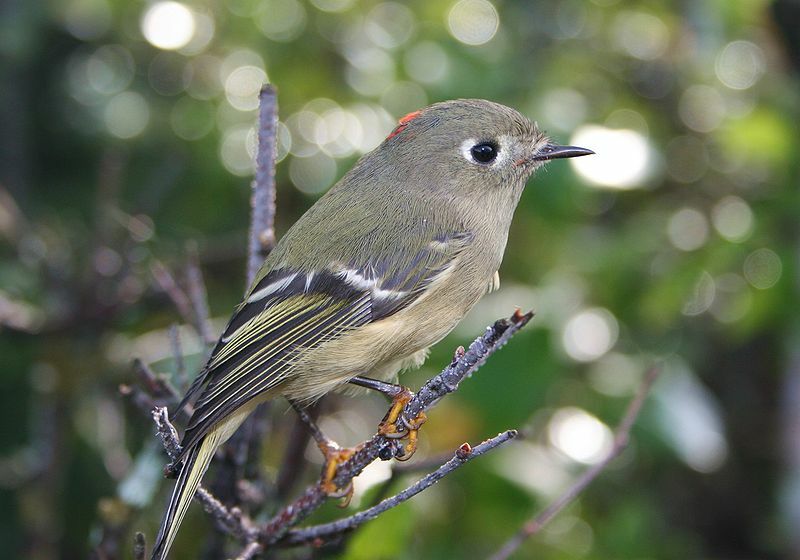 [caption id="attachment_14857" align="alignleft" width="300"] Ruby-Crowned Kinglet[/caption] Each week we introduce a new bird from the Ottawa-Gatineau area. Alex MacDonald, Nature Canada’s Manager of Protected Areas, shares interesting facts about the birds that live in our communities. Catch up on past episodes here on our website. Each week we introduce a new bird from the Ottawa-Gatineau area through our segment on CBC Radio's In Town and Out. Alex MacDonald, Nature Canada's Manager of Protected Areas, shares interesting facts about the birds that live in our communities. 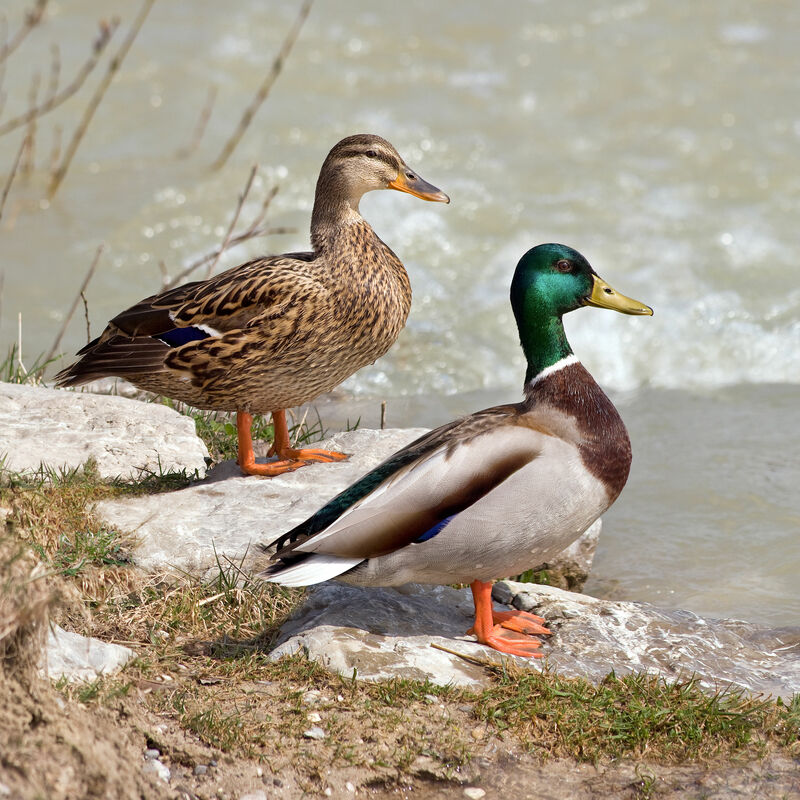 Be sure to tune-in to "Bird Tweet of the Week" on CBC Radio One 91.5 FM on Saturday mornings from 6am to 9am and listen to past episodes on our website This episode aired on Saturday May 3, 2014. 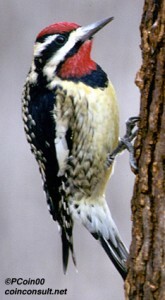 Each week we introduce a new bird from the Ottawa-Gatineau area through our segment on CBC Radio's In Town and Out. Alex MacDonald, Nature Canada's Manager of Protected Areas, shares interesting facts about the birds that live in our communities. Be sure to tune-in to "Bird Tweet of the Week" on CBC Radio One 91.5 FM on Saturday mornings from 6am to 9am and listen to past episodes on our website This episode aired on Saturday April 26, 2014. Each week we introduce a new bird from the Ottawa-Gatineau area through our segment on CBC Radio's In Town and Out. Alex MacDonald, Nature Canada's Manager of Protected Areas, shares interesting facts about the birds that live in our communities. Be sure to tune-in to "Bird Tweet of the Week" on CBC Radio One 91.5 FM on Saturday mornings from 6am to 9am and listen to past episodes on our website This episode aired on Saturday April 19, 2014.